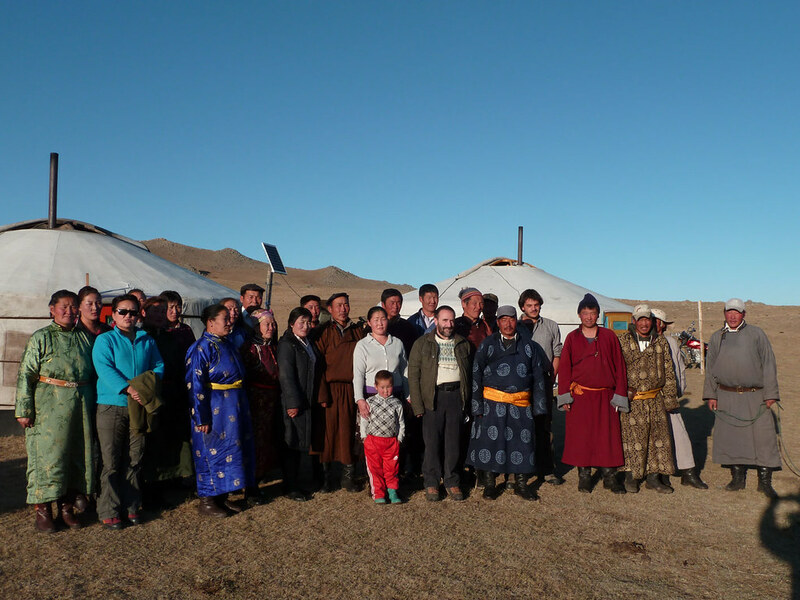 Click on the video below to learn more about this project. 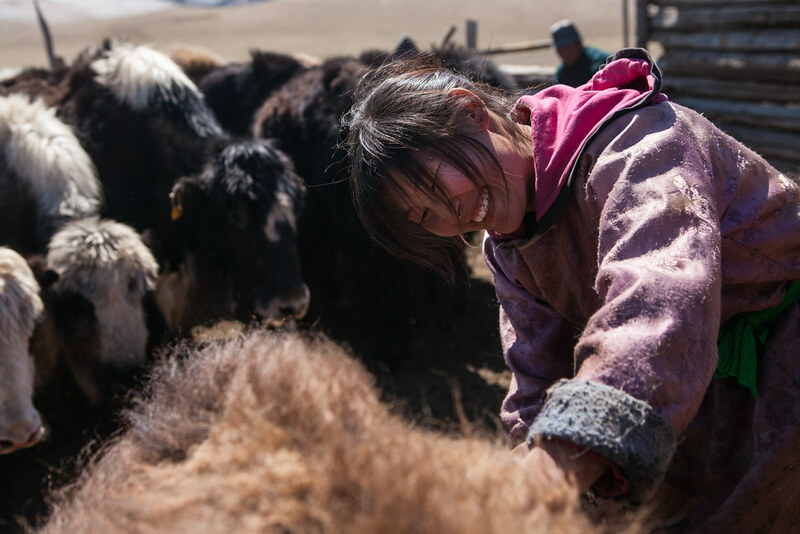 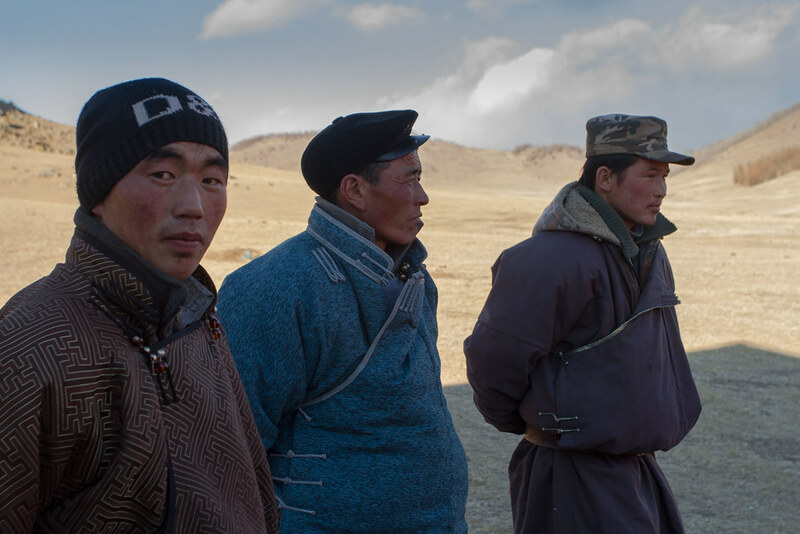 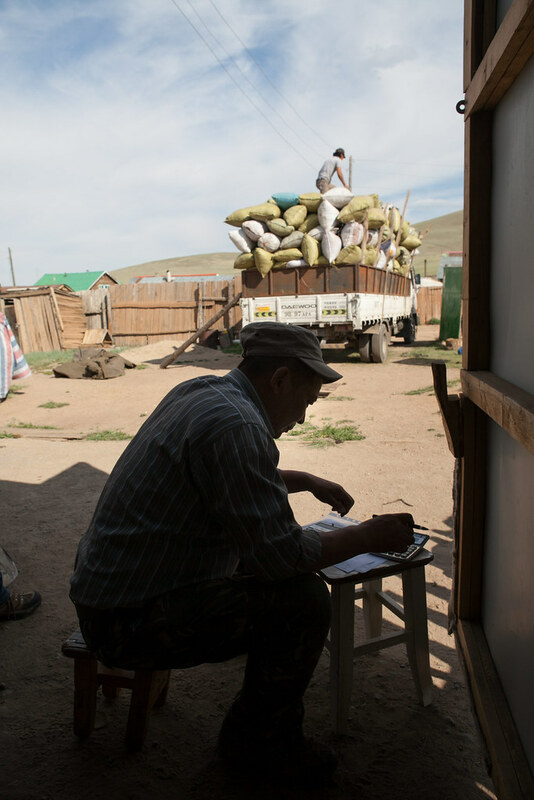 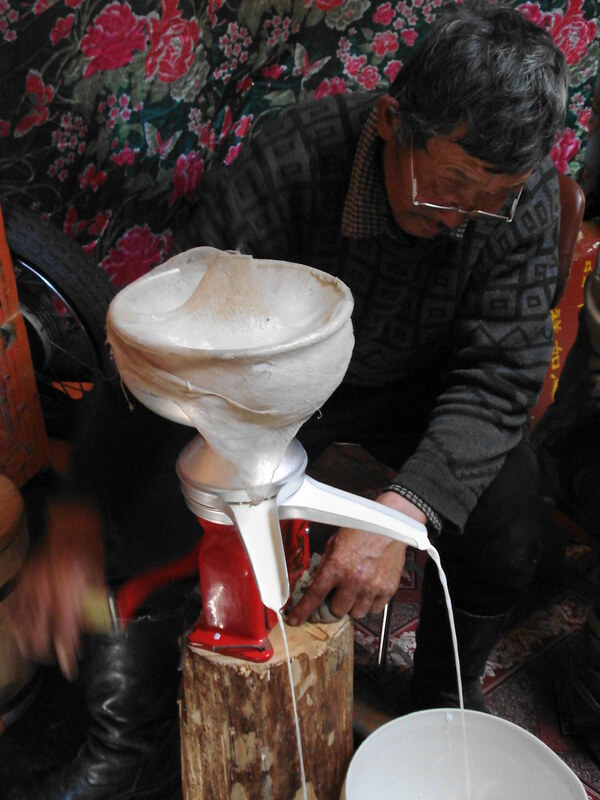 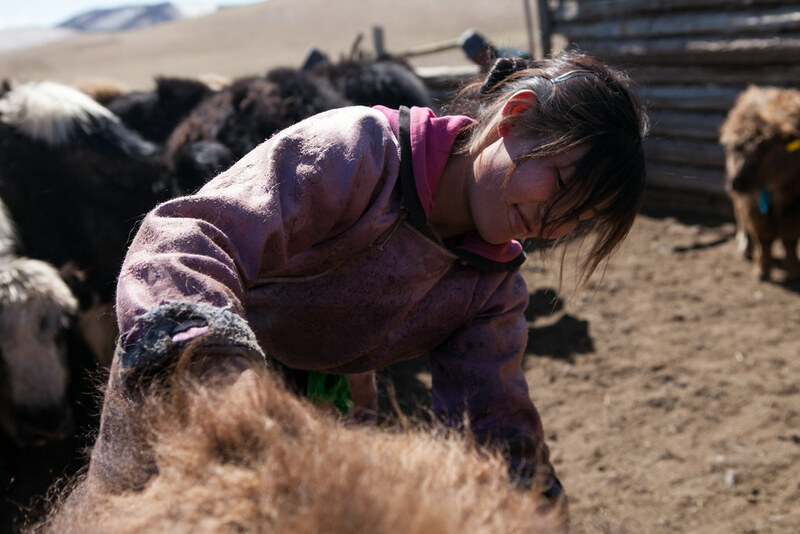 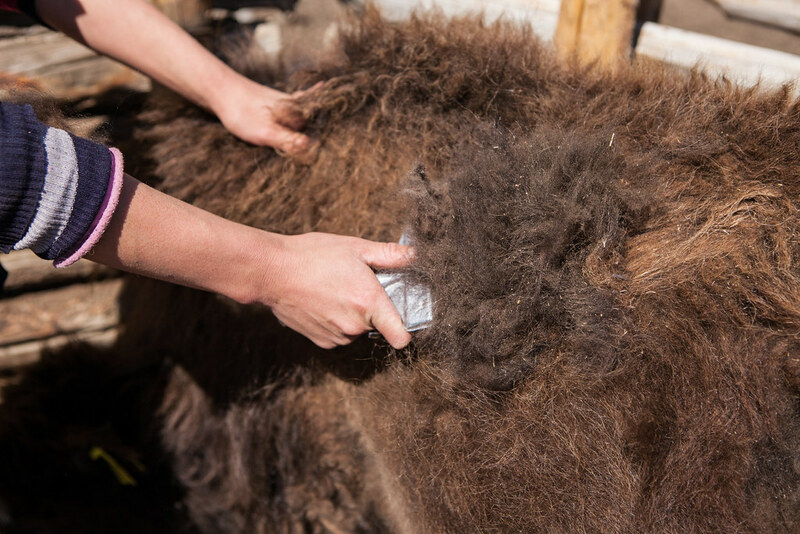 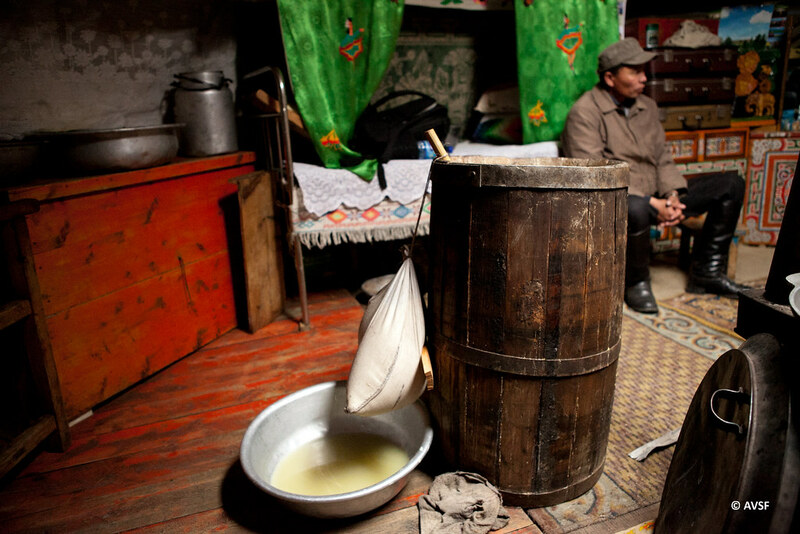 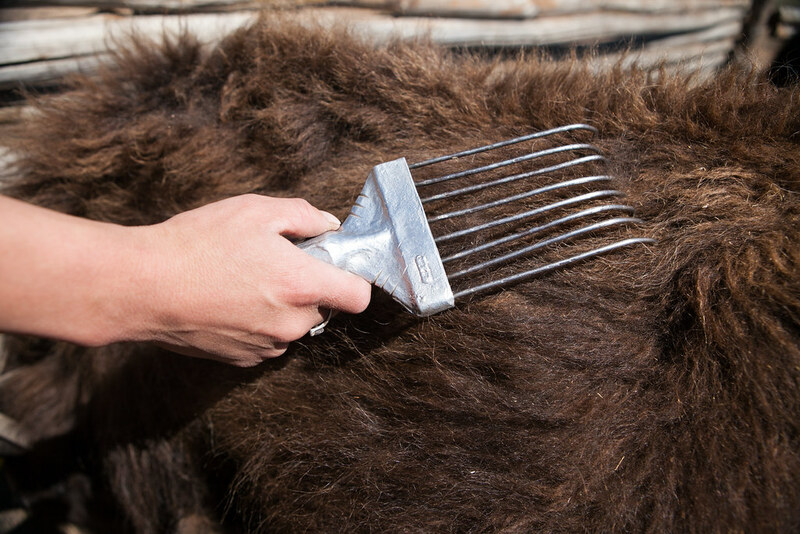 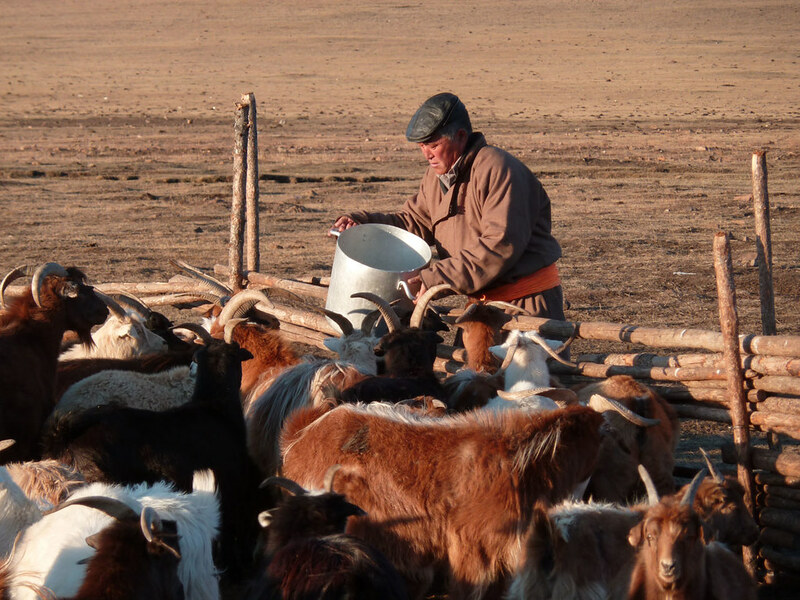 Today, Mongolian livestock farmers have trouble creating value for their products and earning enough income through the sale of those products to enable them to continue working under decent conditions. 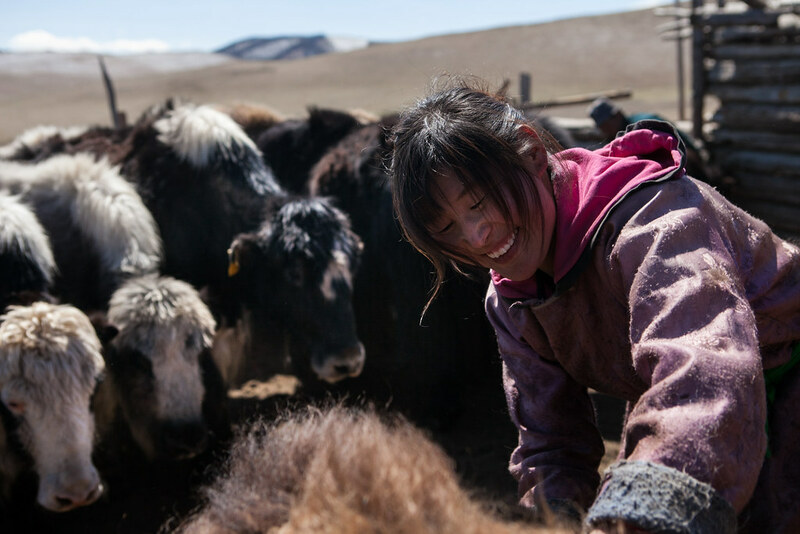 As a result, these livestock farmers are increasing the sizes of their herds, which is threatening to destroy the balance between the livestock and their environment (which is also their source of food) in many regions, and even throughout the entire country. 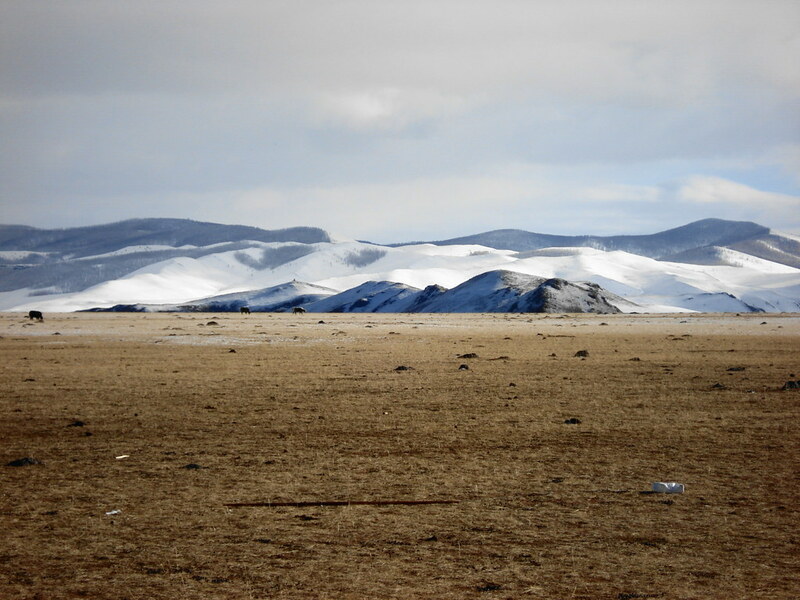 This phenomenon is exacerbated by the effects of climate change. 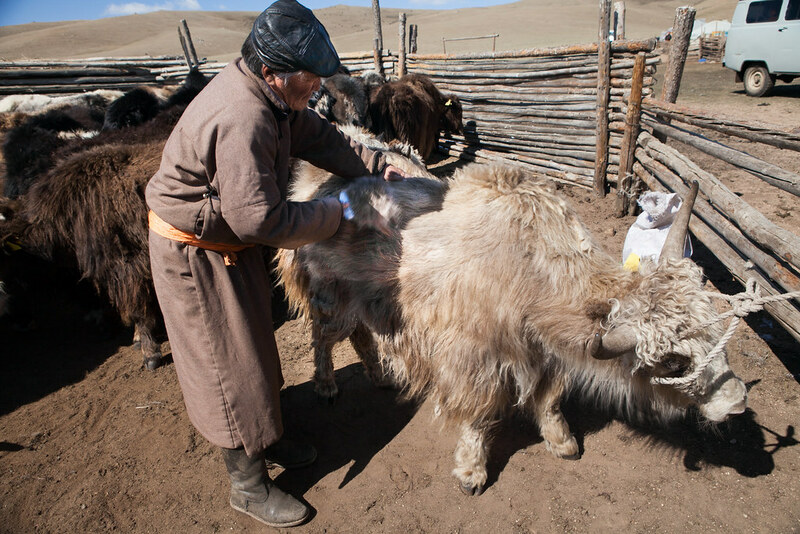 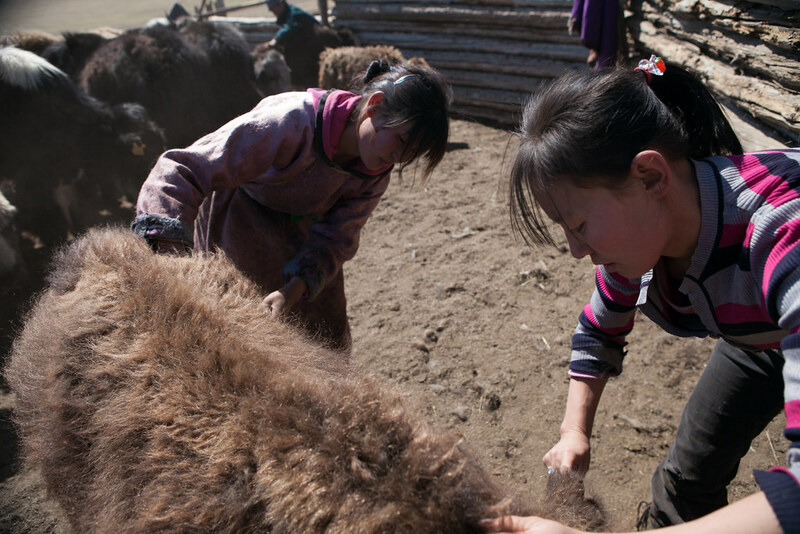 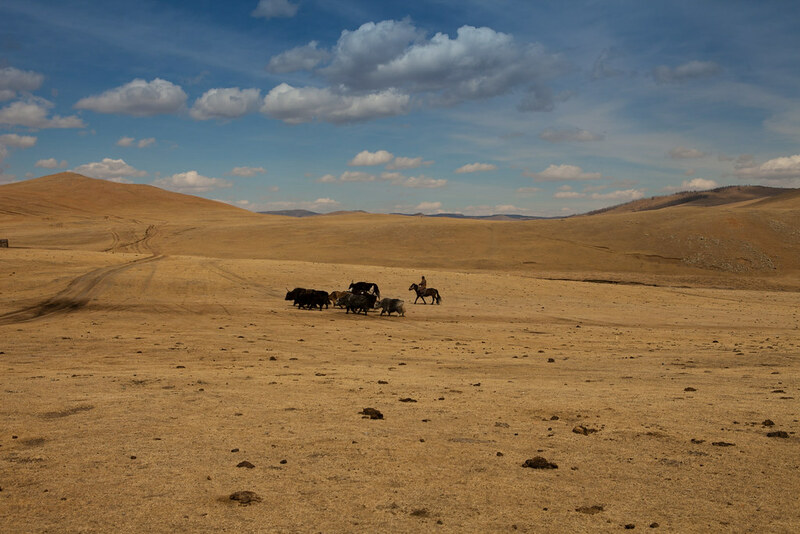 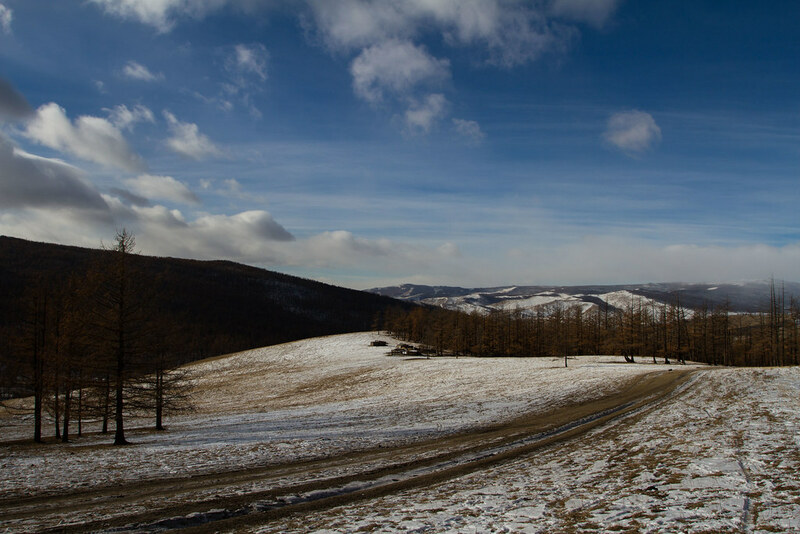 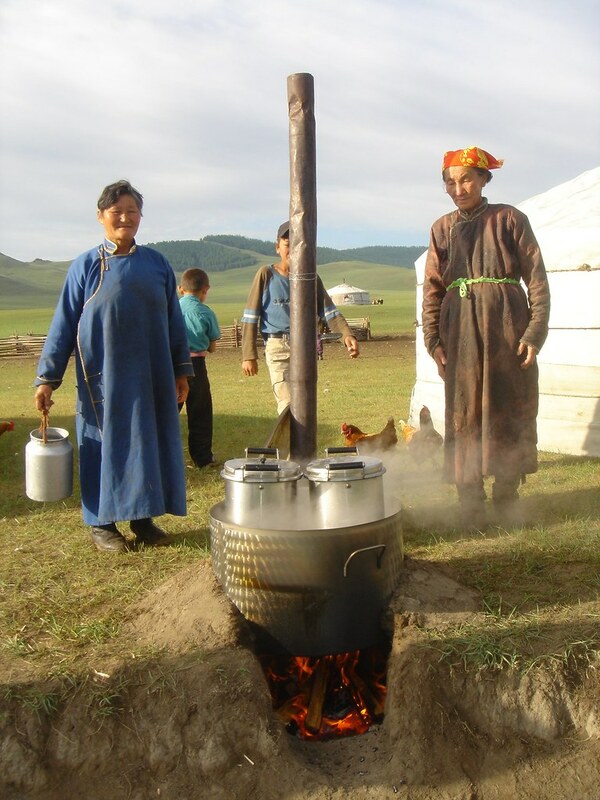 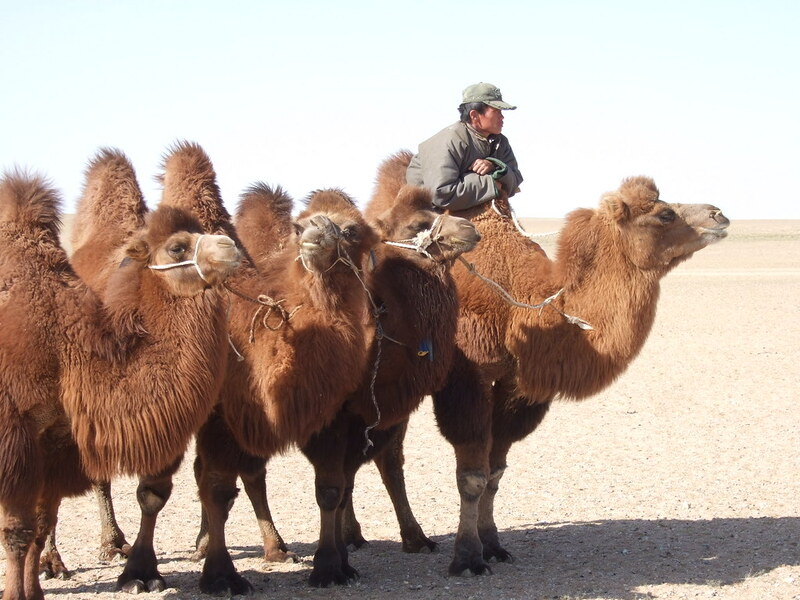 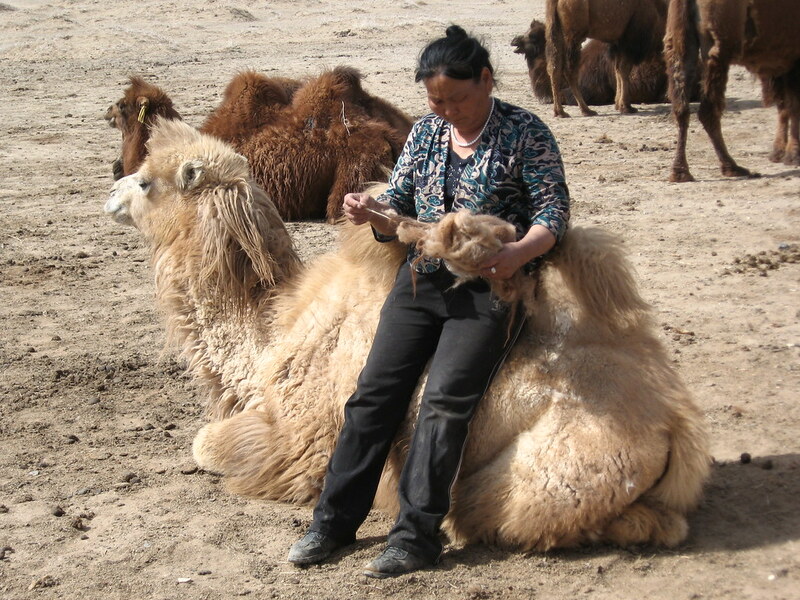 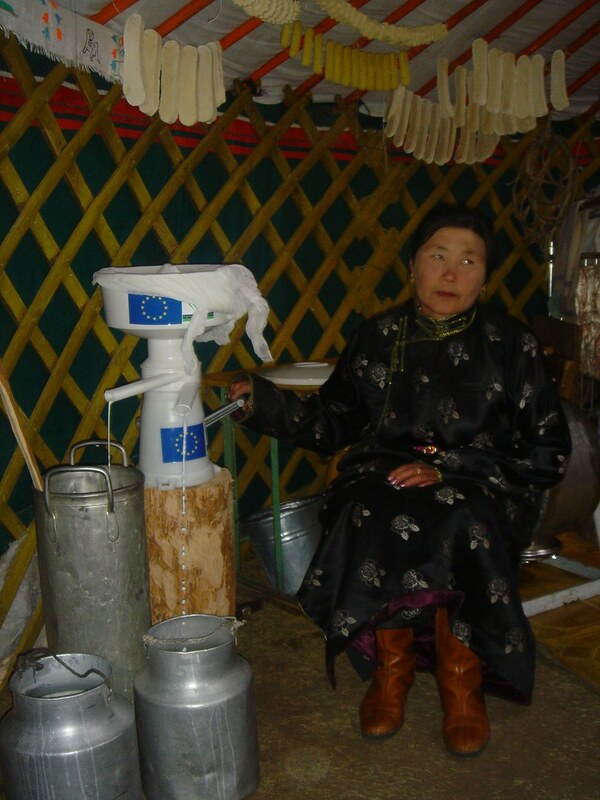 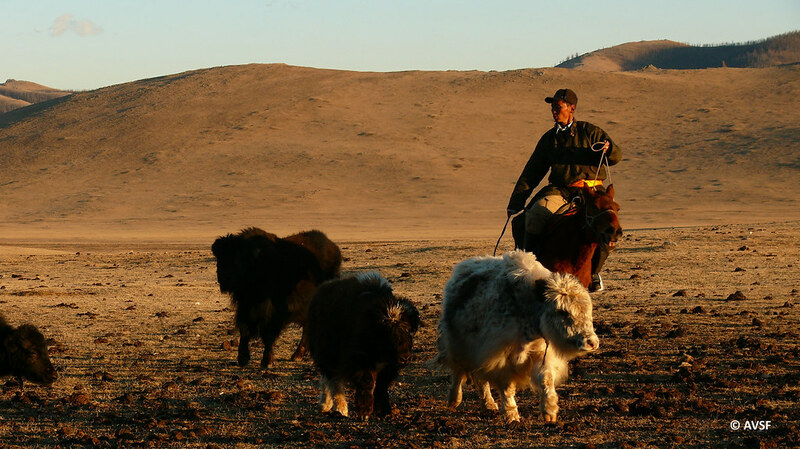 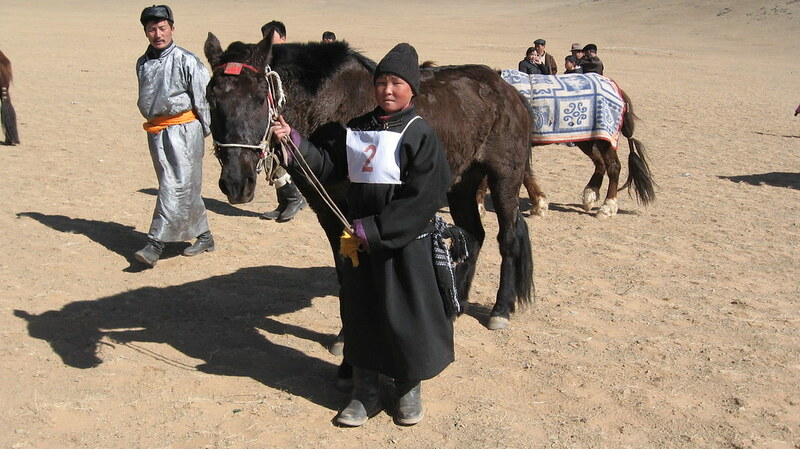 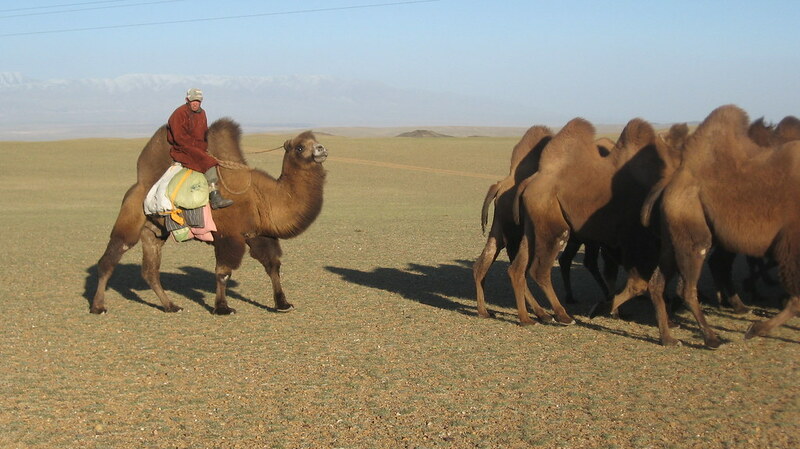 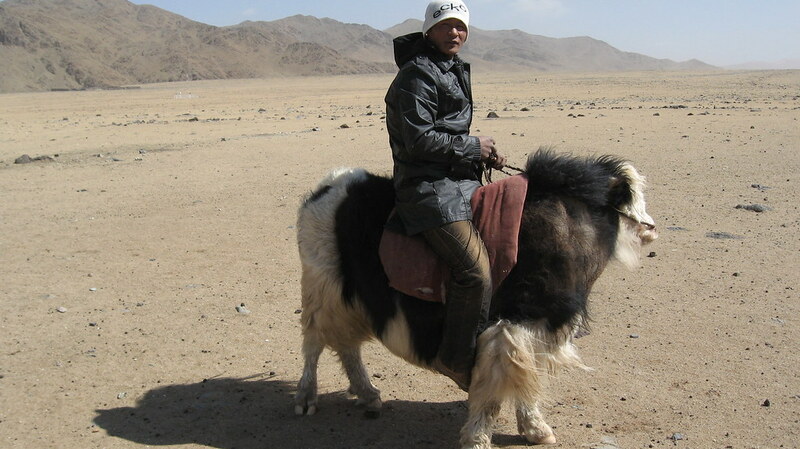 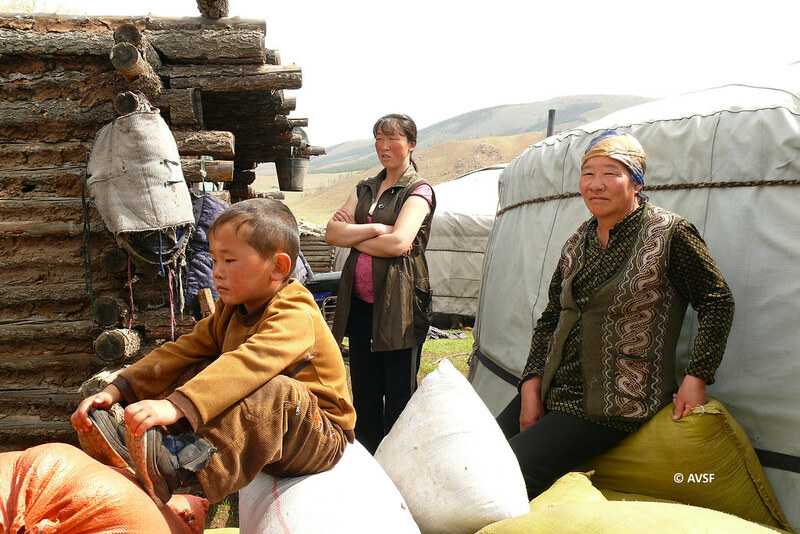 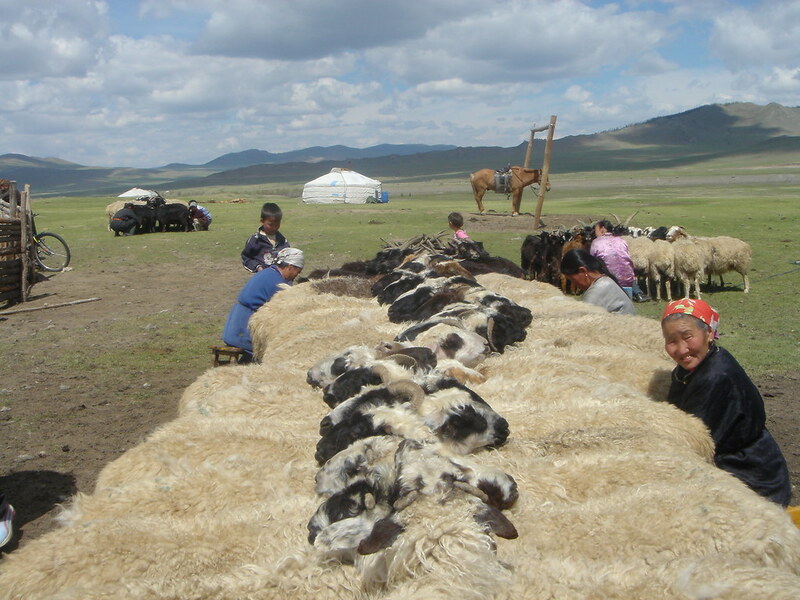 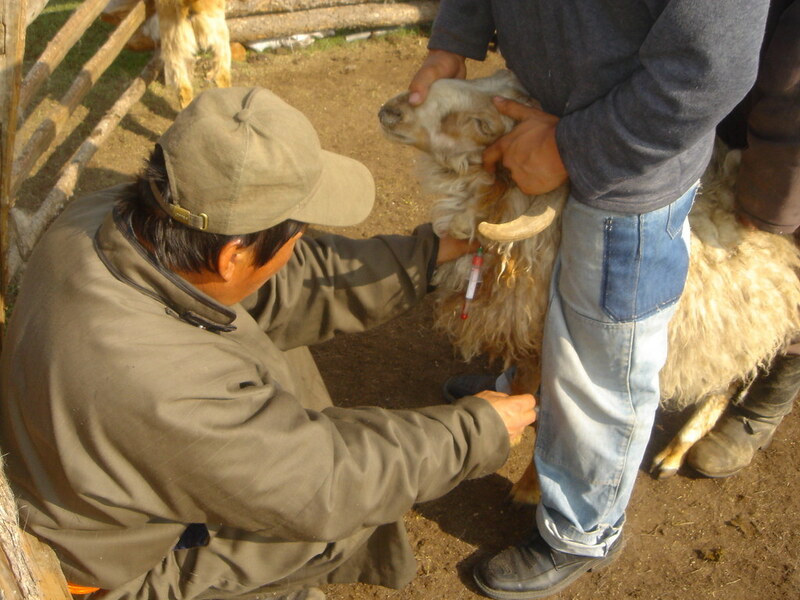 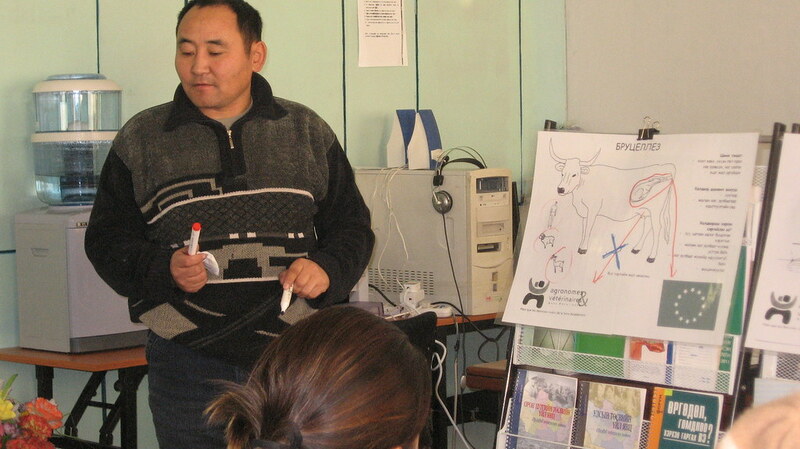 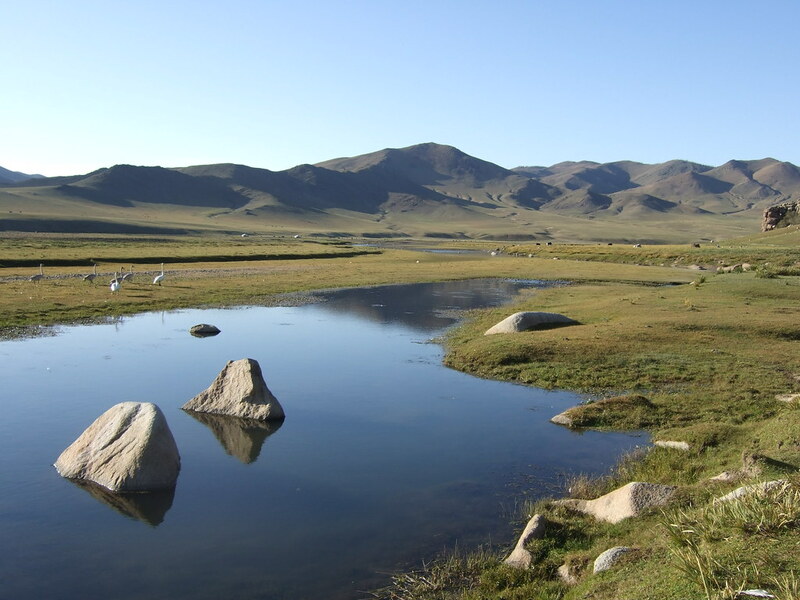 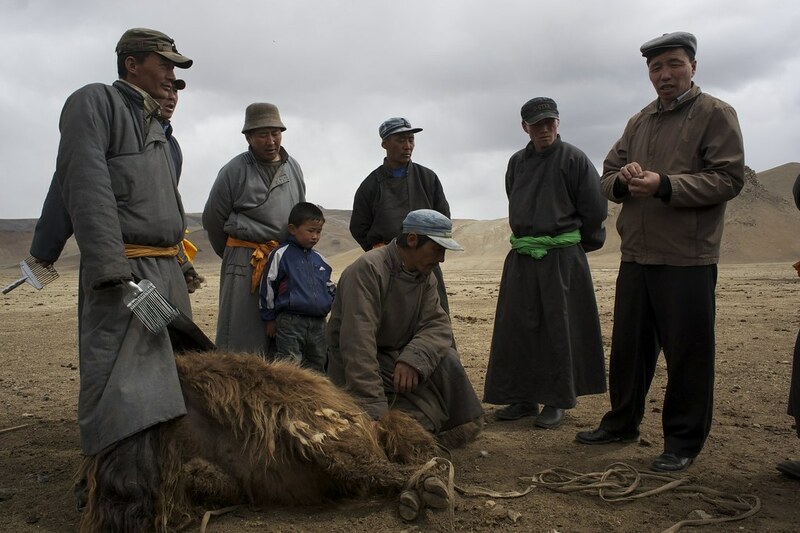 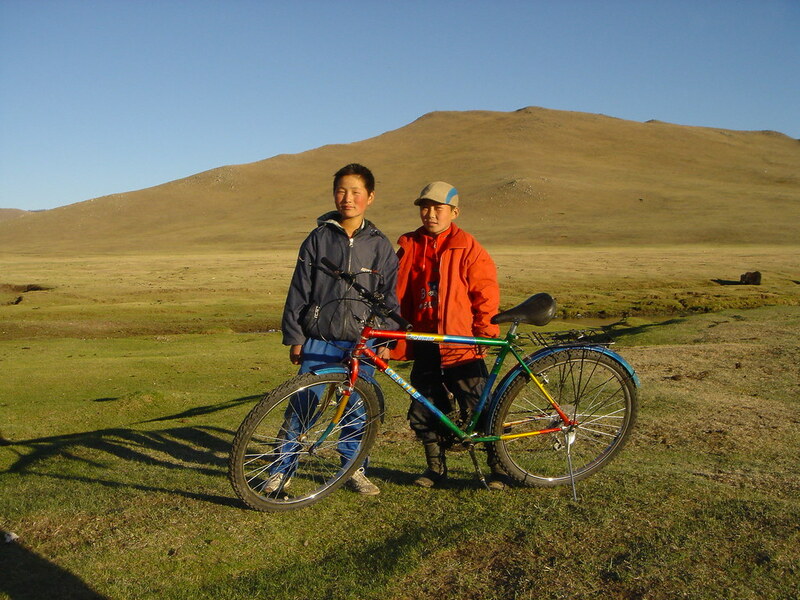 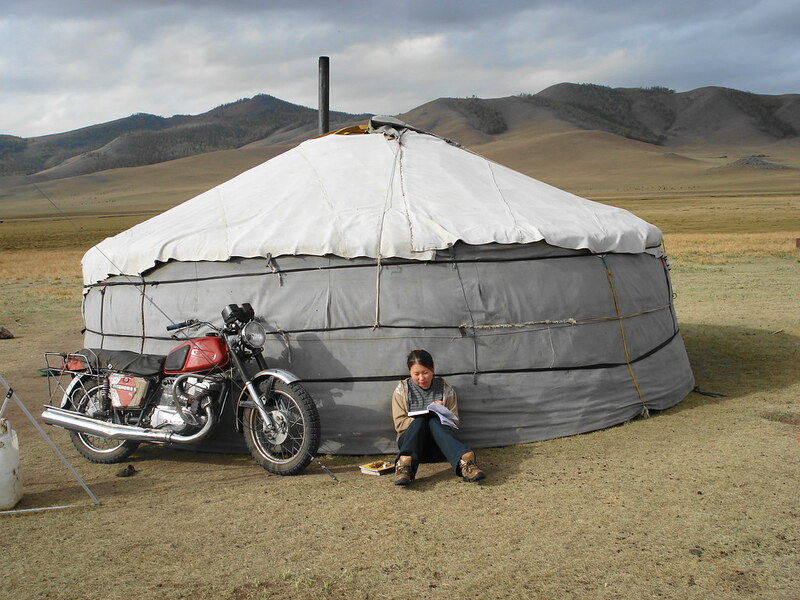 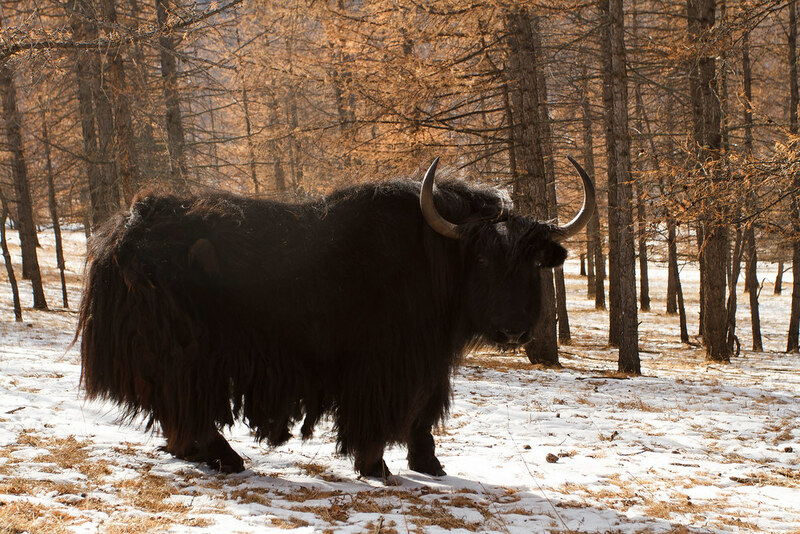 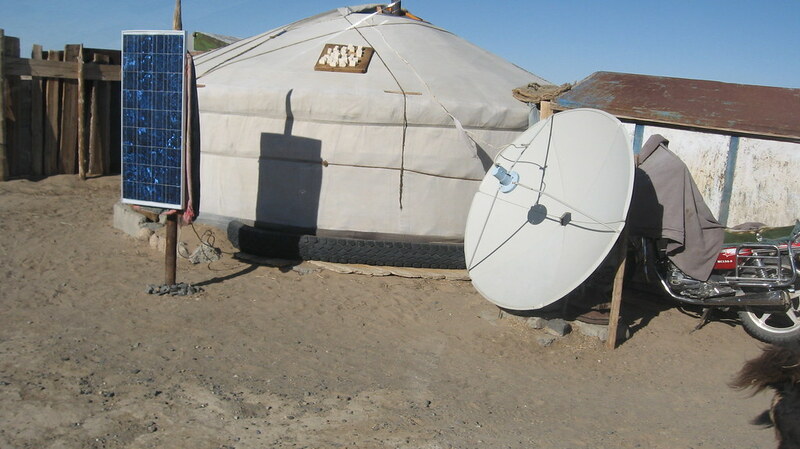 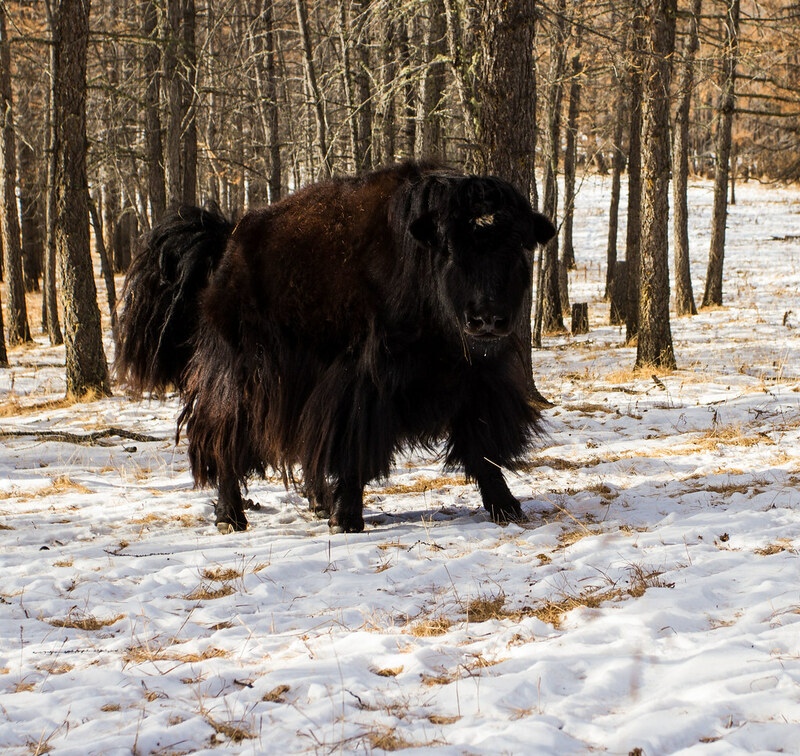 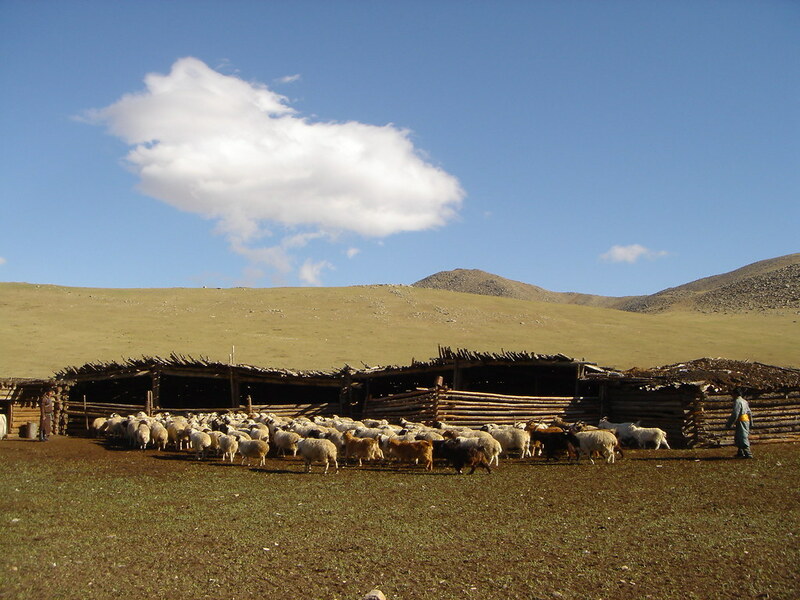 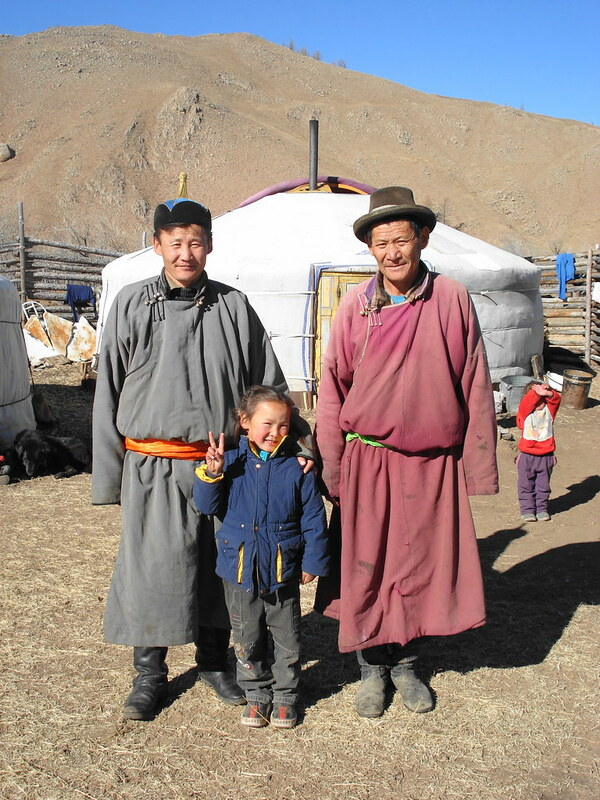 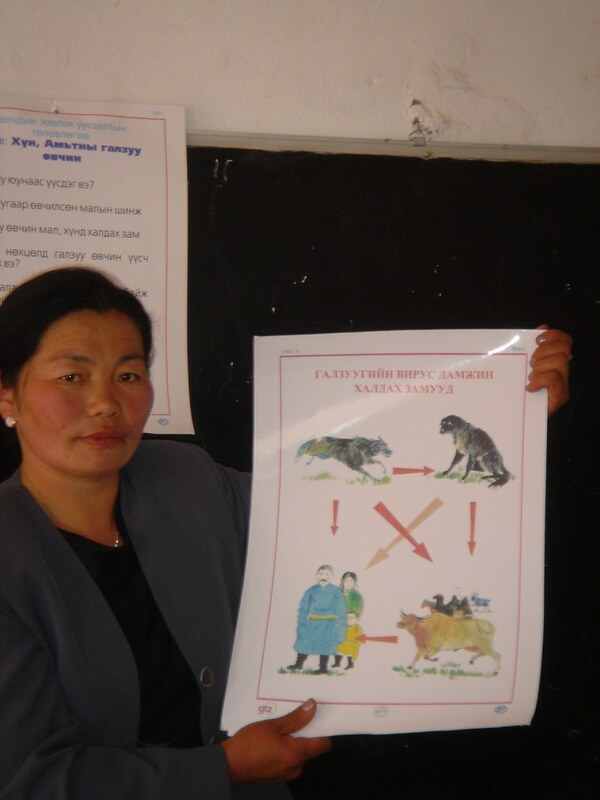 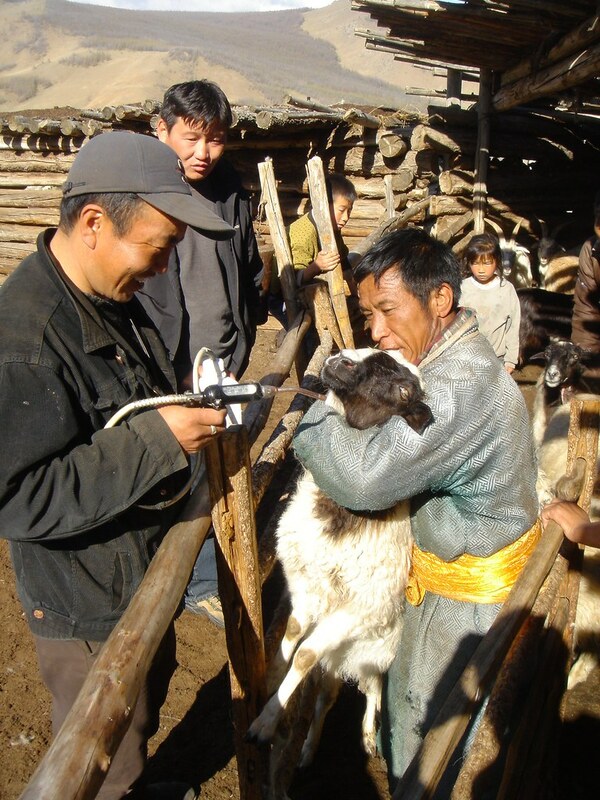 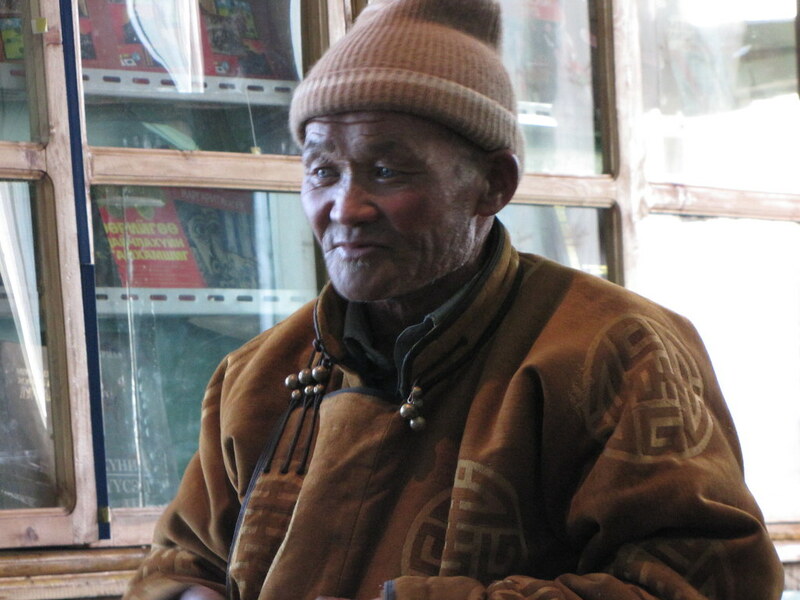 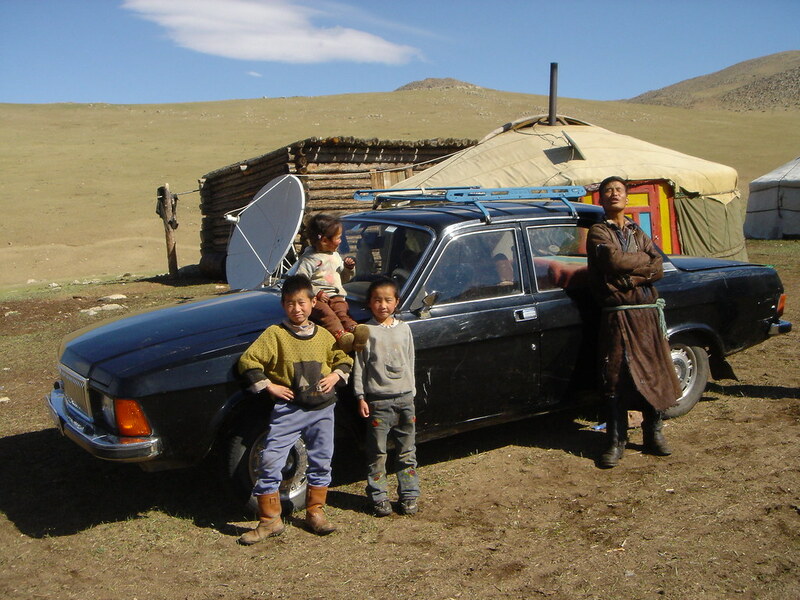 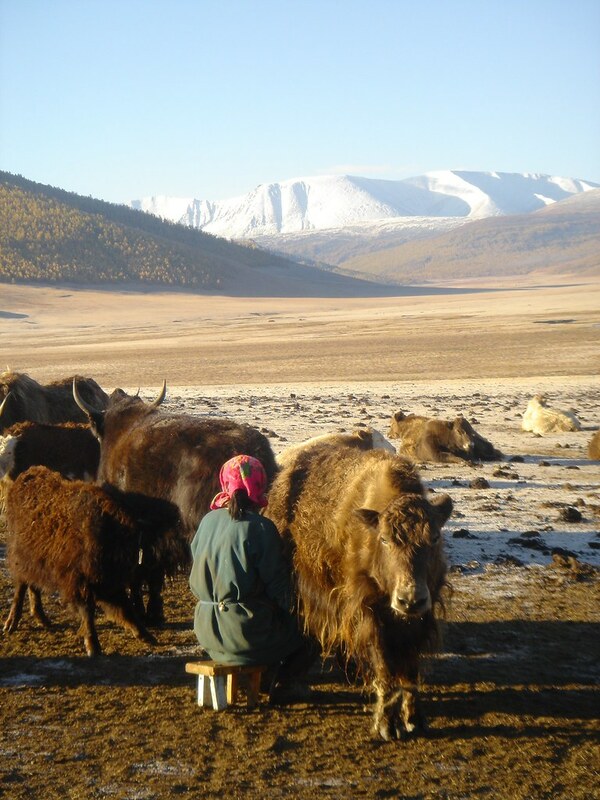 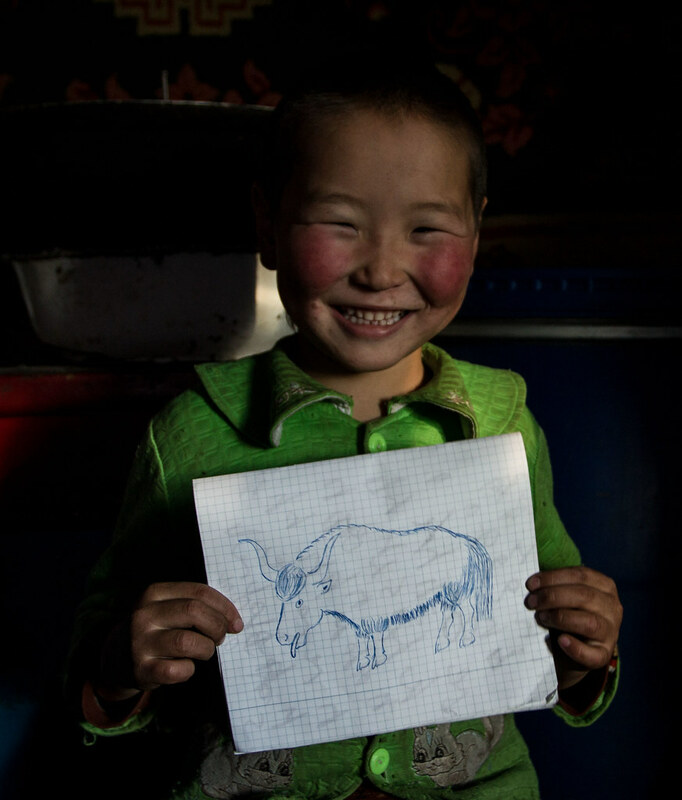 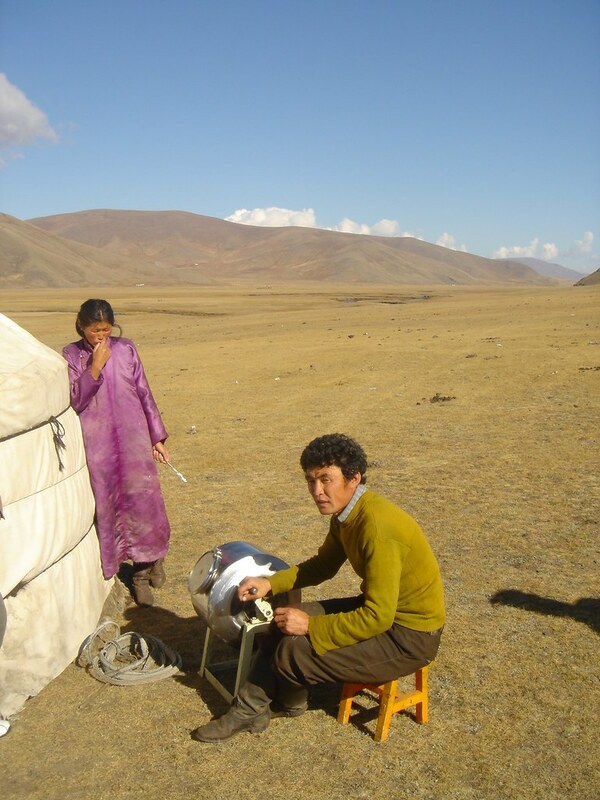 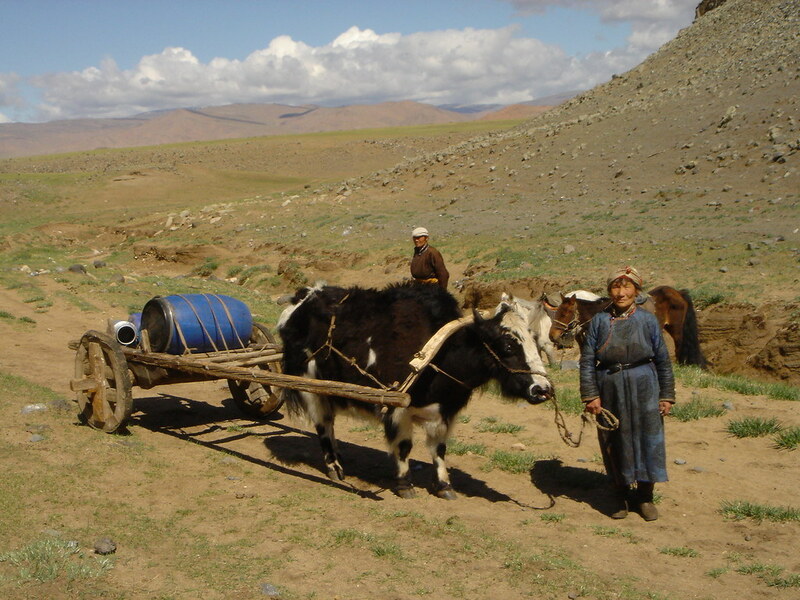 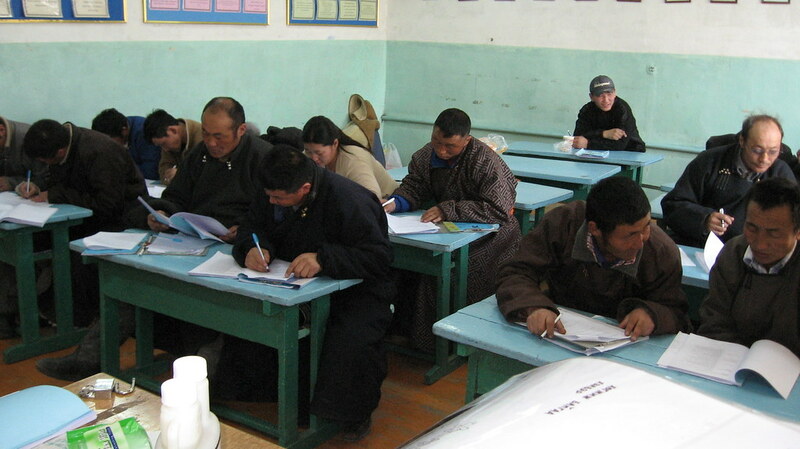 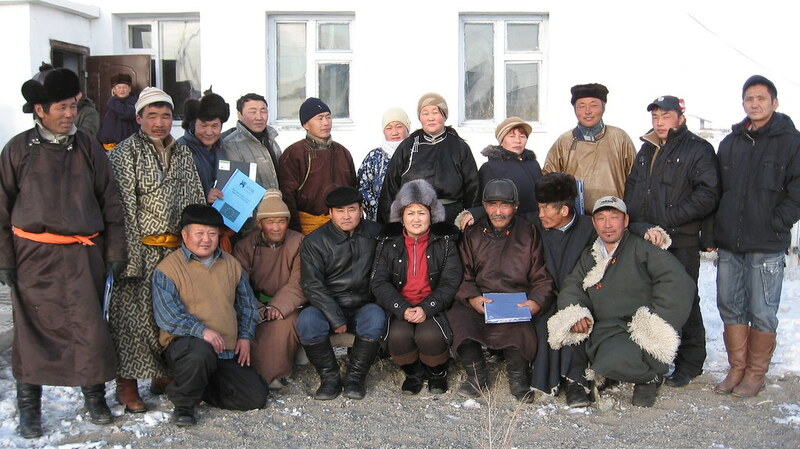 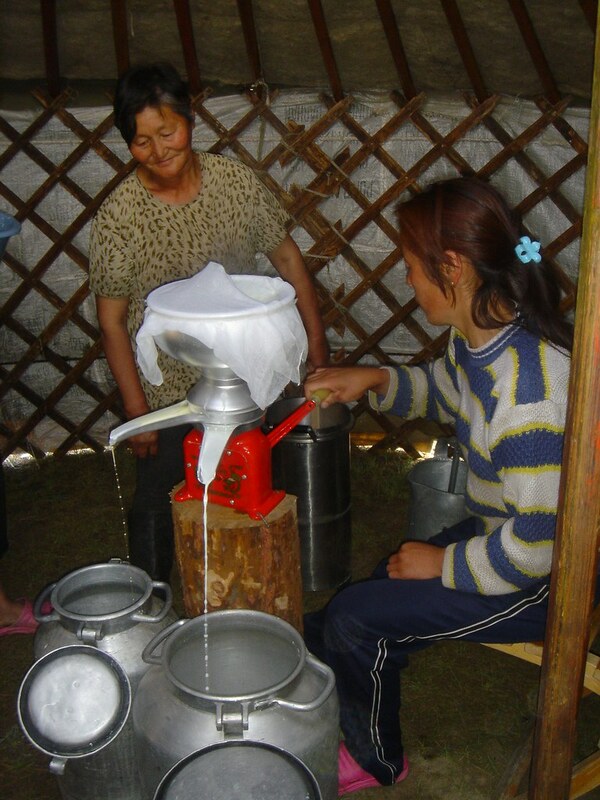 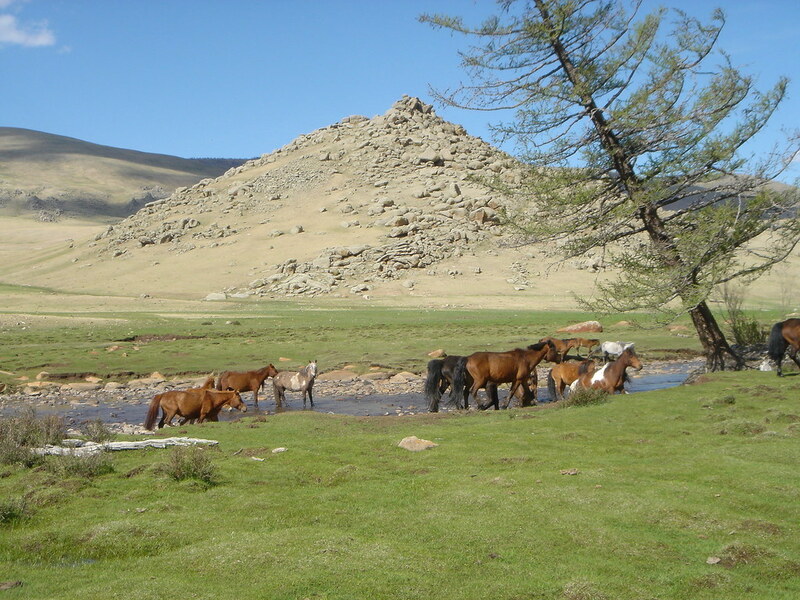 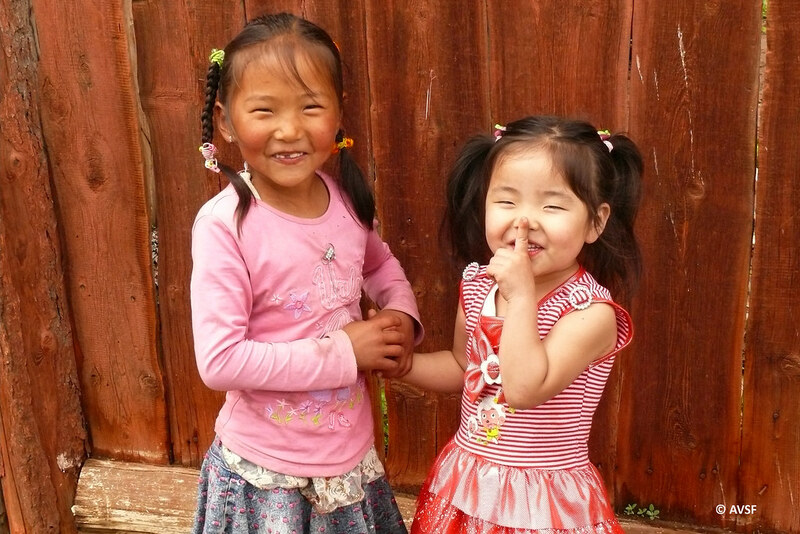 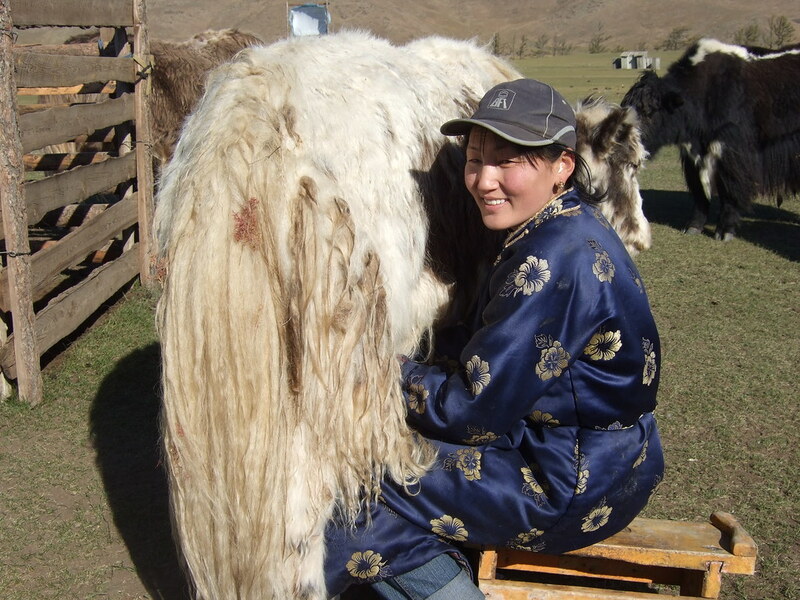 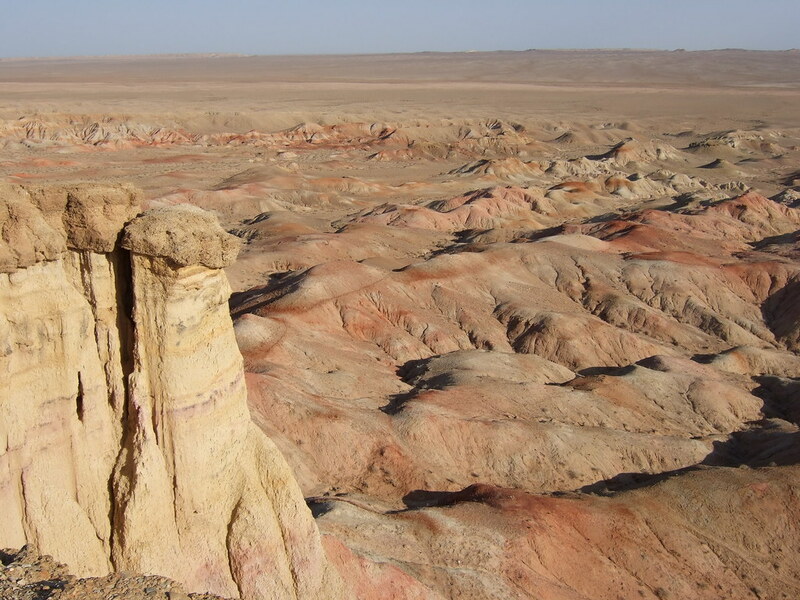 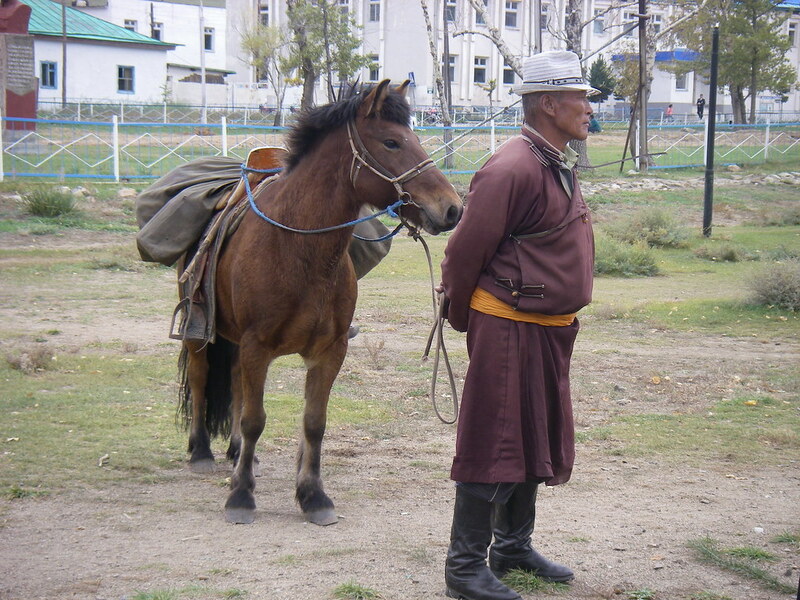 AVSF has been working with Mongolian livestock farmers since 2004 and is determined to support these populations in order to ensure the longevity of their agricultural system, which is based on nomadic livestock farming. 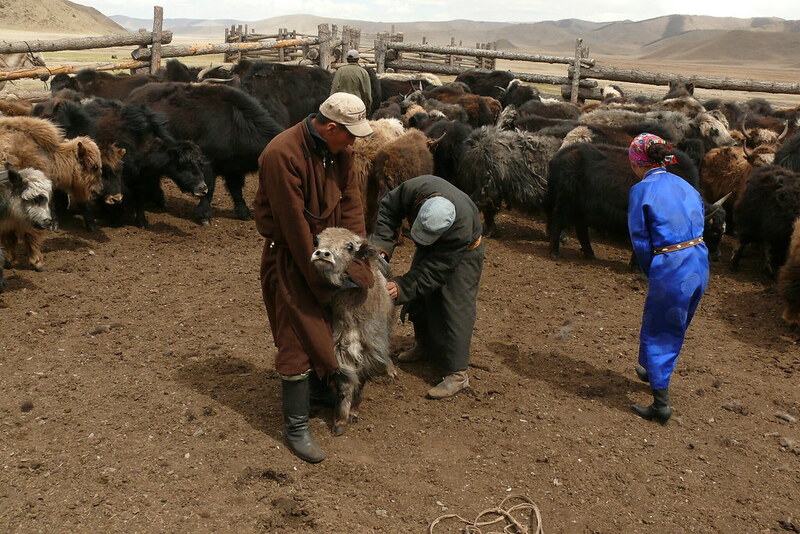 The main goal of this undertaking is to improve the living conditions of the livestock farmers. 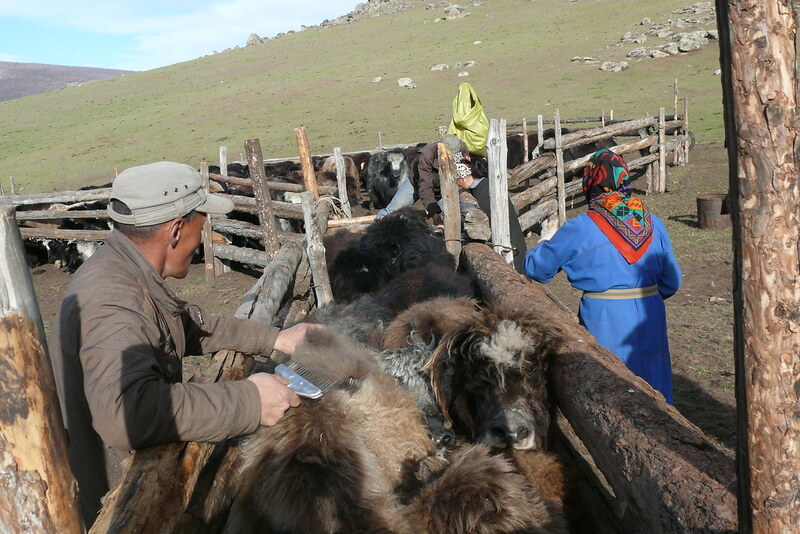 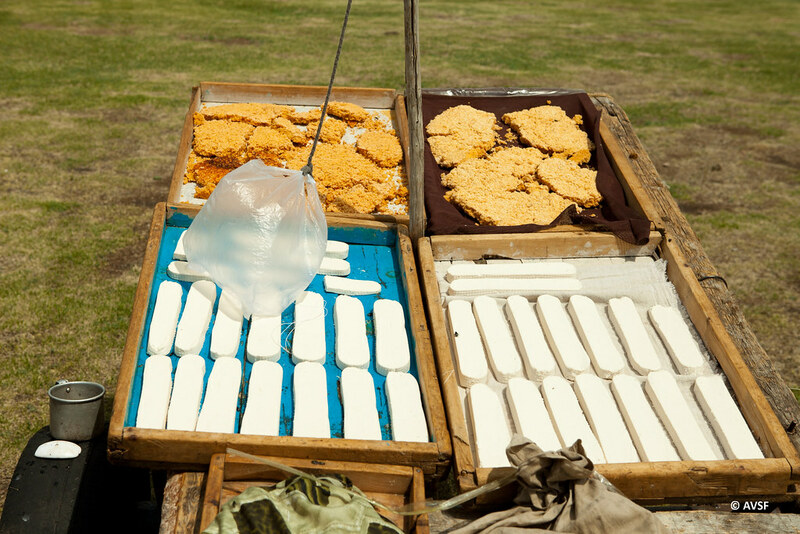 carrying out innovative activities (processing livestock-farming and market-gardening products). 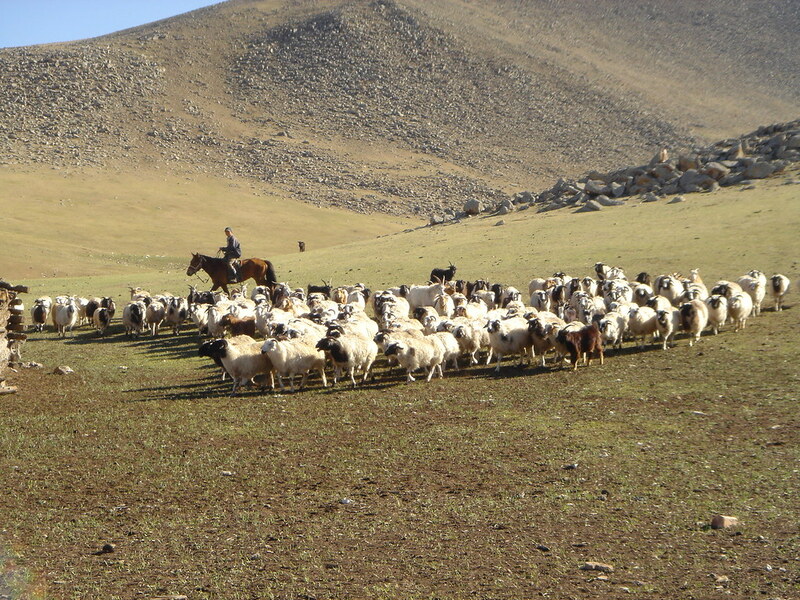 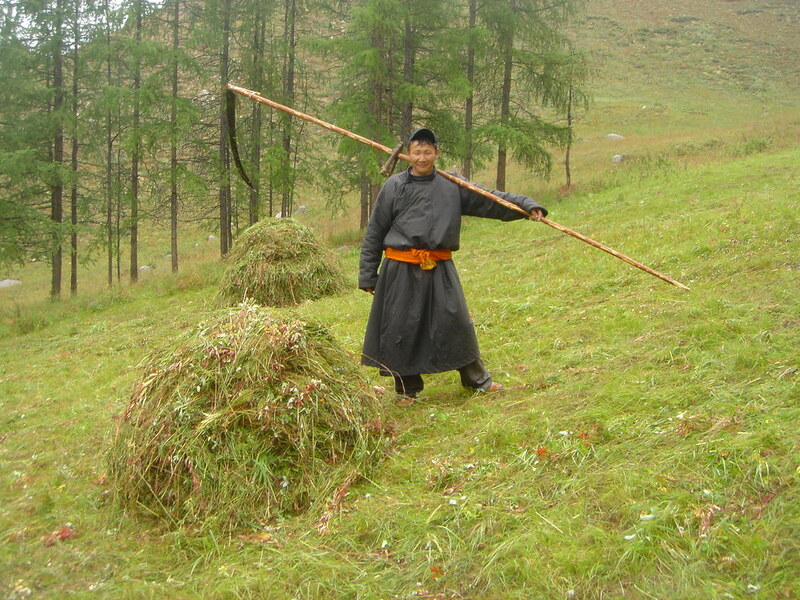 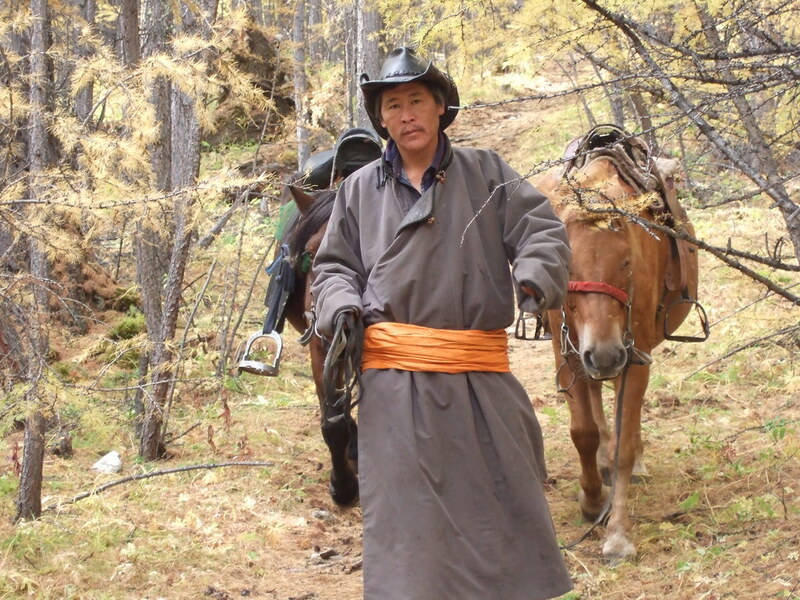 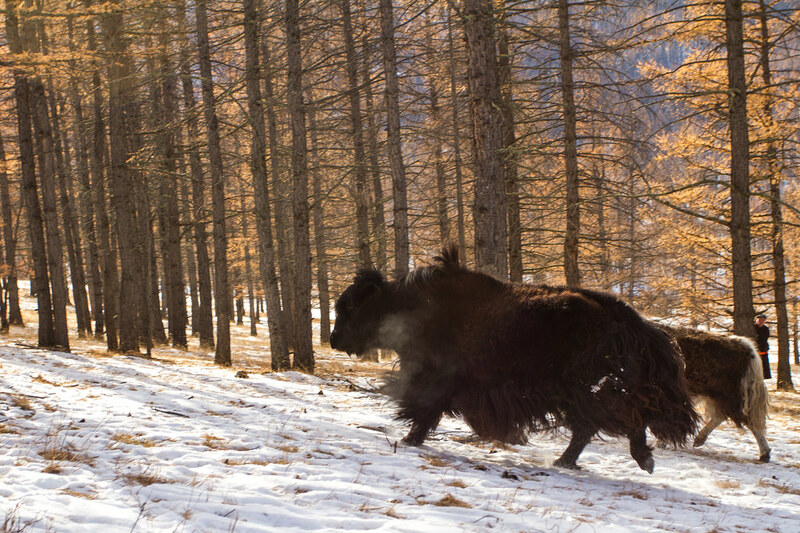 In order to maintain good conditions within the nomadic livestock-farming system, both livestock and natural resources need to be managed in a strict and sustainable manner. 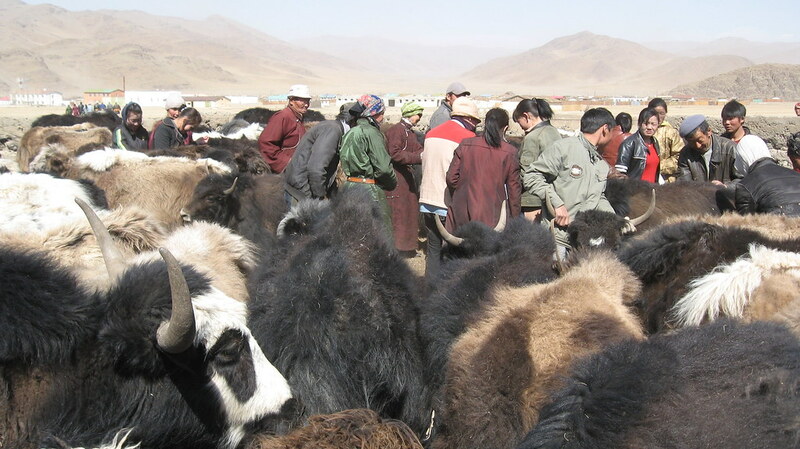 In addition to raising awareness among the livestock farmers about the importance of properly managing their livestock and natural resources, the project has also assisted them in genetic selection and reform policy within the herds, for each species as well as in terms of the balance between different species. 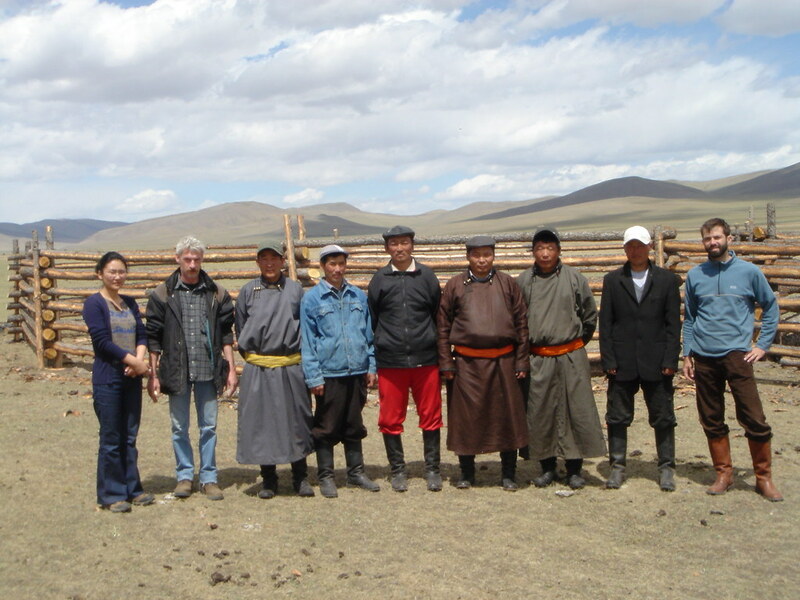 The project also focuses on protecting and rationalizing the use of pasture zones and water points, as well as gaining recognition for the rights of these groups of livestock farmers to use these resources.